Yes, I too want a sort of flexy-brige for the bus expander, but others like it solidly anchored to the Enterprise, so at the end an IDC type connector can also be soldered to the connector fingers. I also have suggested to put double holes on every expansion socket, to use the classic edge connector way or convert all the expansion cards to IDC if needed, for better connexion. The secondary expander card connects by IDC to the main bus expander card. Searching on the Web about DIY I/O MSX cartridges I have found one created around a curious chip that can suit us on Enterprise projects. 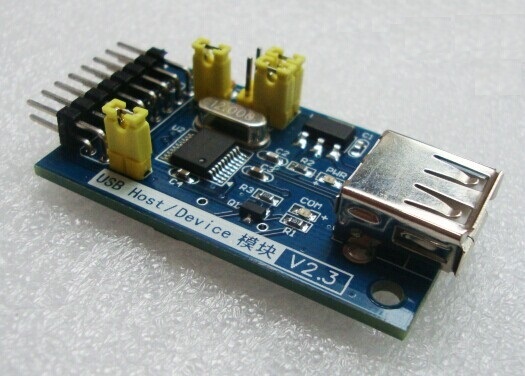 The CH376S can be found alone as a 3,3v chip or in 3,3/5v USB and/or SD modules, commonly used on Arduino assemblies. It can be accessed by SPI, serial, and the most important, parallel,Motorola or Intel(not the CH376T cut-down version). I assembled one PCB for testing. You can connect directly to the EP or via FlexiBridge (on video the card is connected via FlexiBridge). You can use standard tape from PC and drive without any modifications (note: the drive must have a DD/HD switch, not all new drives are equipped with it). Atari Japan Engineering challenge was to upgrade existing Atari TT Computers to the HD 1.44 Floppy Mechs without major circuit changes to the TT motherboards or major chip changes to on the TT Motherboards. What was finally decided, was to use hand selected / tested WD1772 chips and over clock them (run them at a faster chip clock speed 8Mhz to 16Mhz). The WD1772 chips were not originally designed run at the faster 16Mhz internal clock speed, but thru testing, some were found be able to run at the fast clock speed required for HD 1.44 Floppy operation. With some TT TOS Operating System upgrades (New version TT TOS), New 1.44 HD TT Floppy Disk mechs and the Hand selected / Tested WD1772 chips, Atari was able to upgrade all older / early 16Mhz Atari TT’s and Newer 32Mhz TT’s computers to the HD 1.44 Floppy Disk standard. Todays I know these. But don't know anything about these when I created the Turbo EXDOS hack for handling HD disks on Enterprise. Yes, it is a compact EXDOS+HXC. And, what about a Compact EXDOS+Gotek on the same case? Now Sellmyretro(not the cheapest web shop...) offers a mini Gotek that measures only 47x46mm, with a lot of headers to connect with cables an encoder, a buzzer, an Oled screen and an USB port, all included for 25 £+5 £ of registered post. An active Polish developer nicknamed Zaxxon is the creator. Probably Pear knows about him. 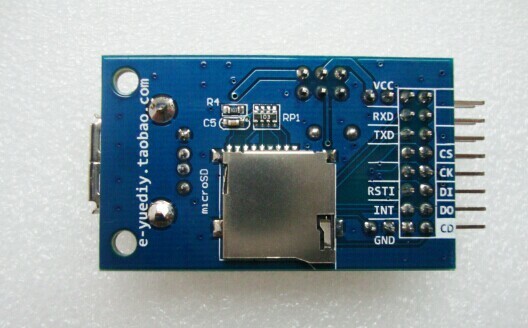 There is also a Lite kit of only the PCB for 15+5 £. An active Polish developer nicknamed Zaxxon is the creator. Probably Pear knows about him. Should I give any comments or suggestions ?